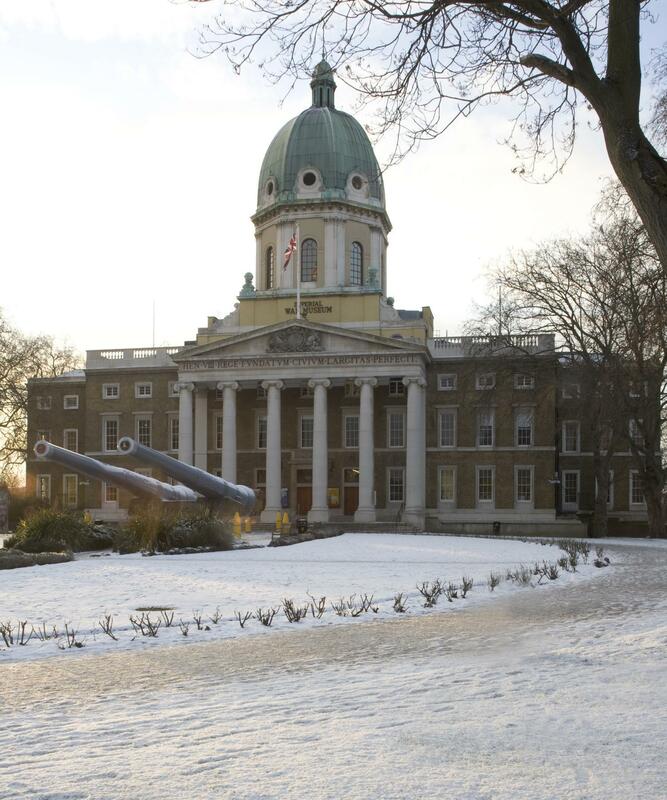 Imperial War Museum London is a stunning Grade II listed building, walking distance from Waterloo. 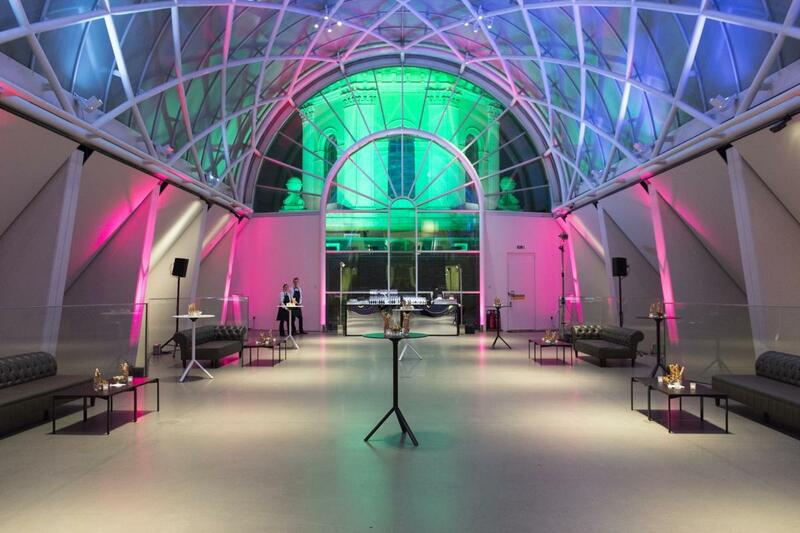 Designed by Norman Foster, the spectacular space provides daytime rooms, meeting spaces, boardroom tables, break out rooms, cinema, conference room, private dining room, roof terrace and the main Atrium available for events. 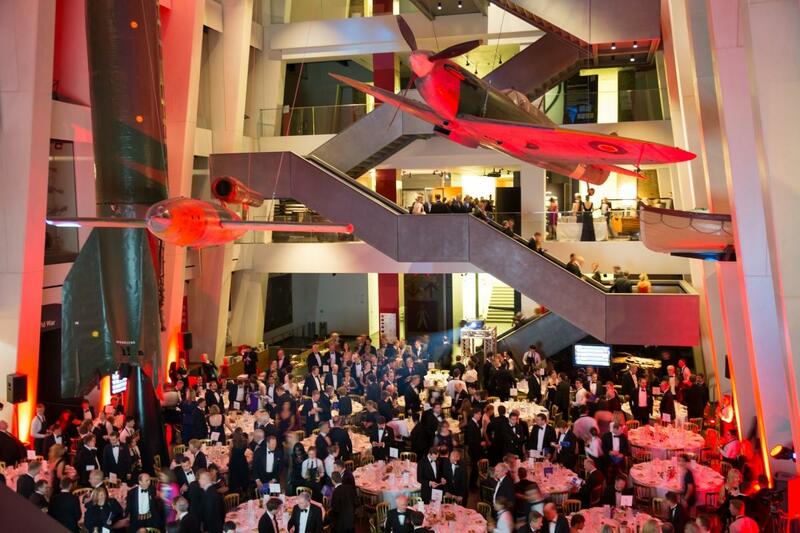 IWM London hosts gala dinners, award ceremonies, fashion shows, charity auctions, private celebrations, barmitzvahs, press and product launches, breakfasts, receptions, seated lunches, dinners and presentations. 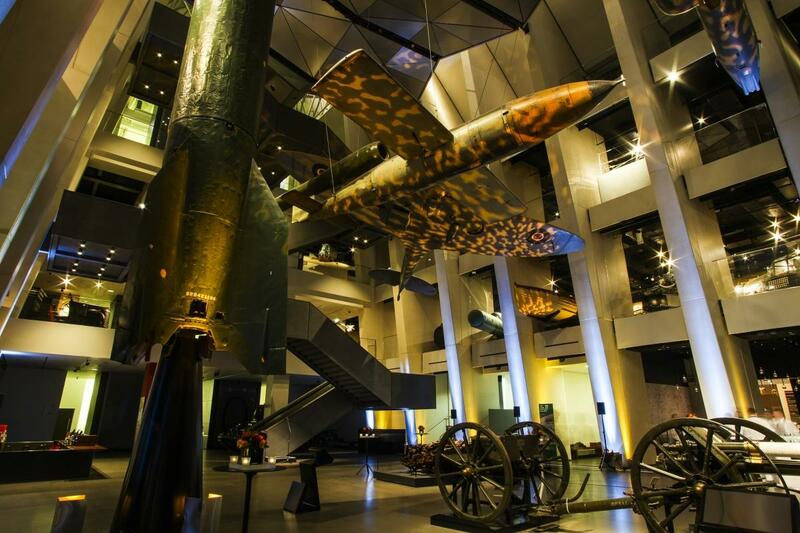 IWM London is the perfect showcase for events, traditional and low-key or high profile and inspirational. Boldness, initiative, endurance, authority, empathy and courage. Entertain your guests amongst some of IWM London’s most important exhibits, including a number of dramatically suspended iconic aircraft. The stunning 25m-high space benefits from great flexibility. The large exhibits on display include a rare Battle of Britain Spitfire; a Harrier jet used in Afghanistan and a German V2 rocket. These exhibits create an impactful and thought-provoking entrance for guests and provide talking points throughout an event. 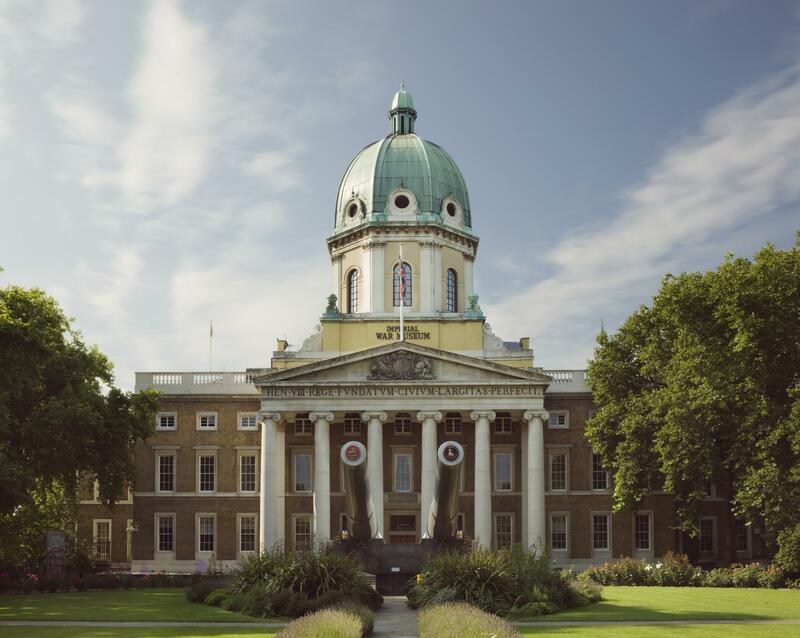 IWM London’s ever changing temporary exhibitions and prestigious permanent displays can add fascinating elements to events, especially when combined with private tours of the galleries. Float above the atrium on this stunning contemporay terrace, with views of the dramatic exhibits below. Dramatically suspended from the barrel vaulted glass roof of IWM London and as if hanging in mid-air, the Roof Terrace is a spectacular and contemporary addition in the transformation of the museum. Designed by Foster + Partners, the Roof Terrace with its dramatic bridge and views of the galleries below combine the most innovative modern design and technology of the 21st Century. The Roof Terrace is an inspiring space for any corporate client to host breakfasts, lunches, receptions, presentations and dinners. Works of art by First World War painter, Sir William Orpen. 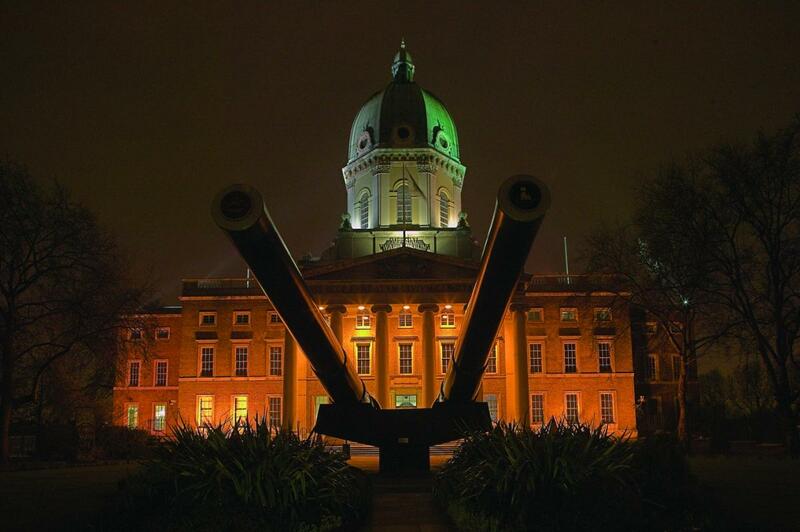 Looking out of the windows of the Orpen Boardroom you can gaze down to the museum’s iconic front entrance and the two naval guns. This impressive room is fitting for meetings, lectures, launches, receptions, small lunches or breakfasts. In addition, the internal balcony outside allows your guests to enjoy a full view into the Atrium. This elegant room is decorated with artwork from Imperial War Museums’s contemporary collection. 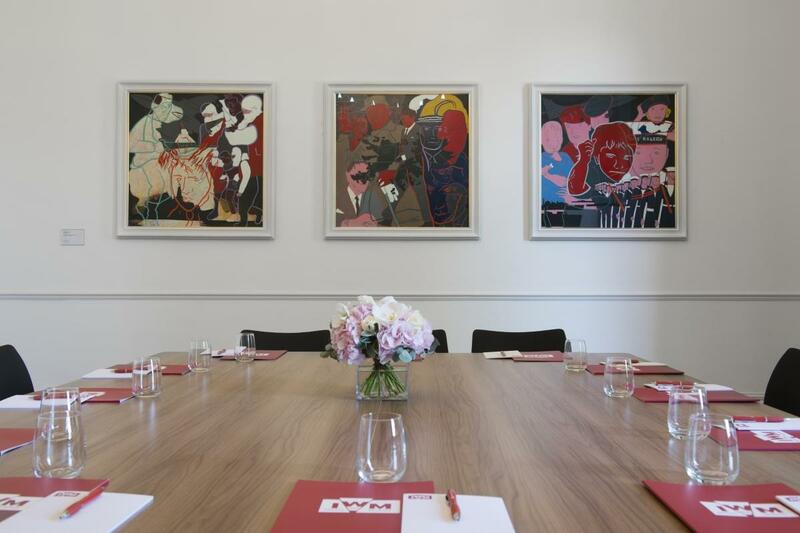 The Directors’ Boardroom is light and airy and has views of the park that surrounds the museum. It is located in the Georgian portico and is a stylish setting, perfect for breakfasts, lunches and small meetings. 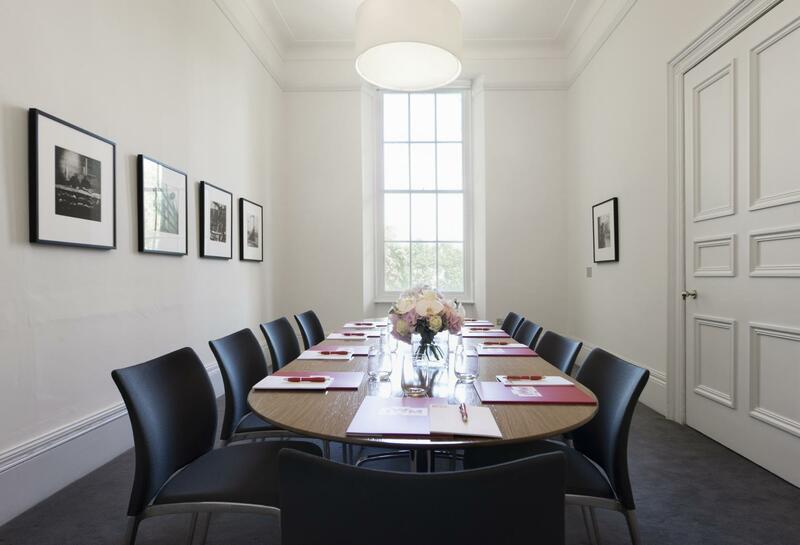 This impressive room is fitting for meetings, lectures, launches, receptions, small lunches or breakfast. In addition this room has an adjoining door and can be hired with the Orpen Boardroom. 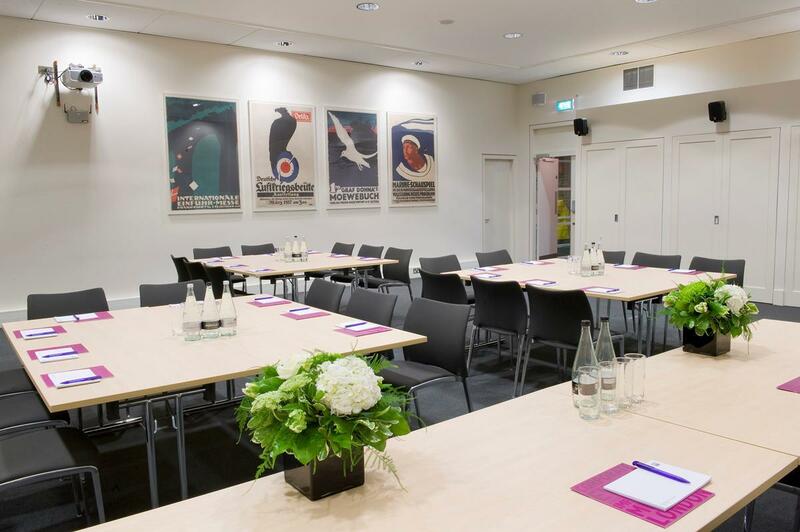 Meeting Room 1 is light and airy and affords views of the park that surrounds IWM London. It is located next to the Orpen Boardroom and Directors’ Boardroom which all span a balcony corridor looking out onto the heart of the Atrium. This stylish space is also ideal as a breakout or dedicated dining room. 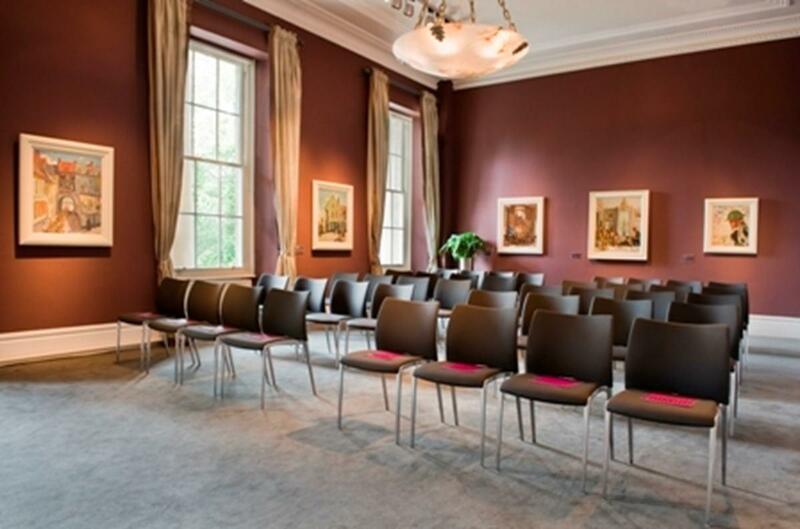 This spacious room is a blank canvas events space with easy access to the nearby galleries. The spacious and air-conditioned Conference Room is ideal for meetings and seminars, with an adjoining foyer offering an additional area for registration, breakouts or serving refreshments during the course of the day. Also ideal as a break out space used in conjunction with our cinema space. Fully functioning private cinema and 200 non-raked movable seats. 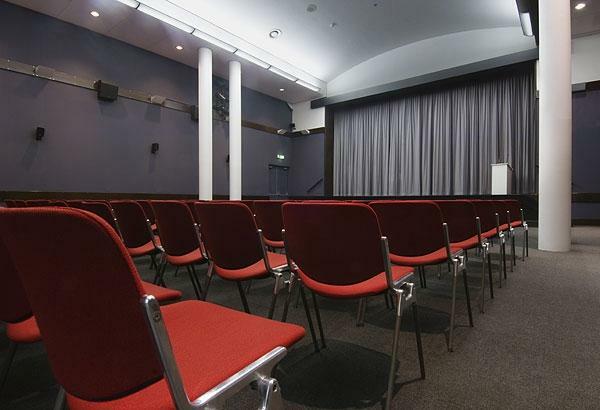 The fully air-conditioned purpose-built cinema with stage is suitable for all your presentation or screening needs throughout the day and into the evening. There is the added flexibility of removable non-tiered seating. The adjoining foyer area offers a space for registration or catering. Alternatively, breakfasts or evening receptions may be served in the Atrium outside of museum opening hours’, offering a unique opportunity for guests to enjoy a private view of some of the most important exhibits in our collections. * Load in from 8am - 10 am. Set-up from 6pm when the museum closes to the public. Make use of the entire museum and hold pre-dinner drinks downstairs in the Atrium or make your way up to the balconies on level 1 or 2 or the Roof Terrace which brings you nearer to our larger exhibits.